(UPDATE 1/24/19): We were so excited to hear about a new show coming to Disney’s Hollywood Studios when the announcement was made back in June. Now we found out that Lightning McQueen’s Racing Academy is opening March 31st, 2019! Disney has even released a brand new video with one of the Imagineers talking about what this new attraction will be like! 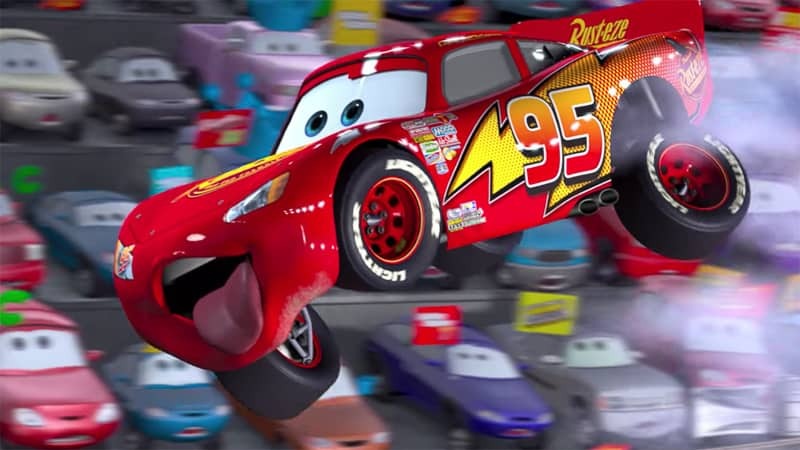 Even though Lightning McQueen’s Racing Academy opens in only just over 2 months from now, Disney hasn’t dropped too much information on the show/experience yet. From what Disney has described, it’s going to be a unique experience unlike any other we’ve seen in Walt Disney World. What we do know is that this is going to be a one-of-a-kind experience, bringing you inside the world of Pixar’s Cars films! You’ll get to meet racing legend Lightning McQueen face to face and learn all about the secrets of racing. As a guest you will then become part of the new generation of racers in a brand new story with Lightning McQueen. How exactly will that look and work, we don’t know yet. But it sure sounds like it’s going to be much more interactive than a plain, typical show. It should be a great addition, especially for kids, and one more step at helping Hollywood Studios get back to being a must-visit park again. We’ll be sure to update you with more info on Lightning McQueen’s Racing Academy as soon as we have it! In the meantime, stay tuned for more updates tomorrow on new entertainment experiences coming to Walt Disney World in 2019. Could it be more info on the Wonderful World of Animation show coming in May?? And don’t forget about that new Hollywood Studios logo debuting too! How excited are you to experience it? 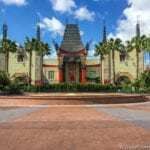 What else should Disney add to Hollywood Studios?